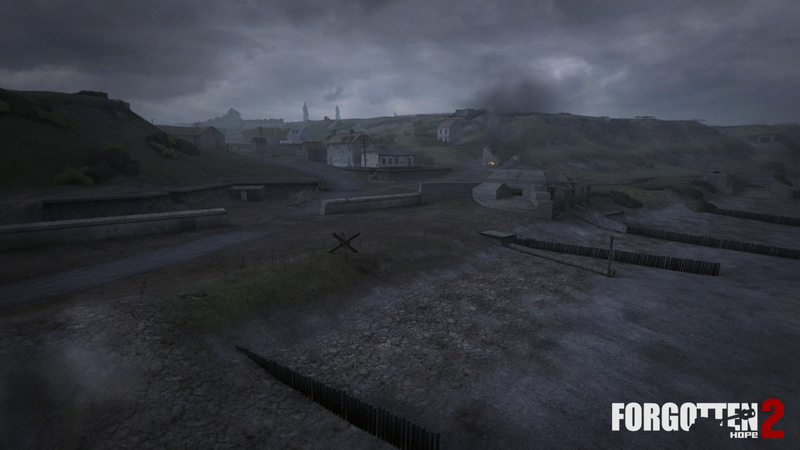 Today we have a very special announcement: we can reveal that the second of the new maps in the upcoming update will be Omaha Beach! 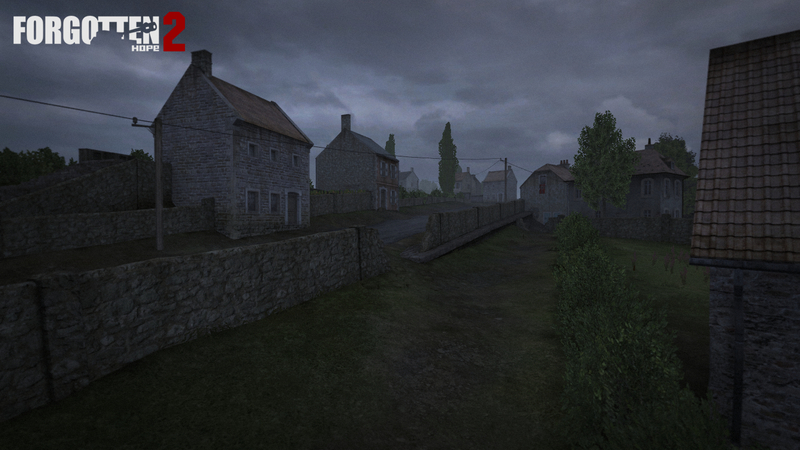 As you might have been aware, we had a little guessing game going on in our Dev Blogs section. We'd like to congratulate to Surfbird, Eikthyrnir and Mudzin for their correct guess. 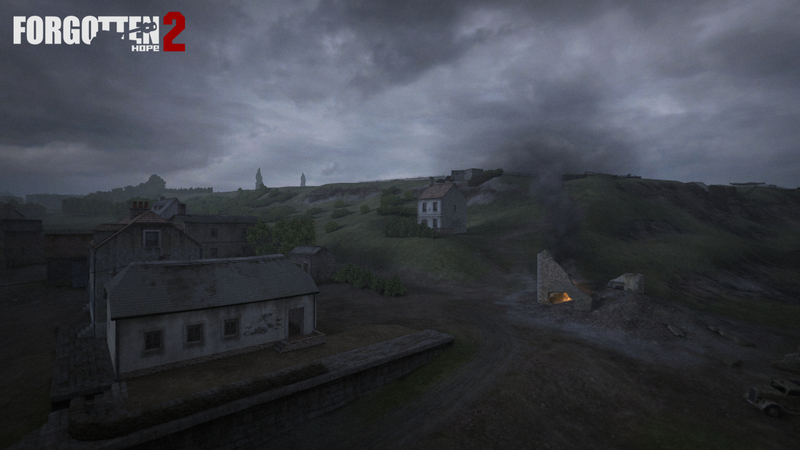 Since Omaha has been a much requested and much anticipated map, we wanted our version of this famous battle to be as good as possible. 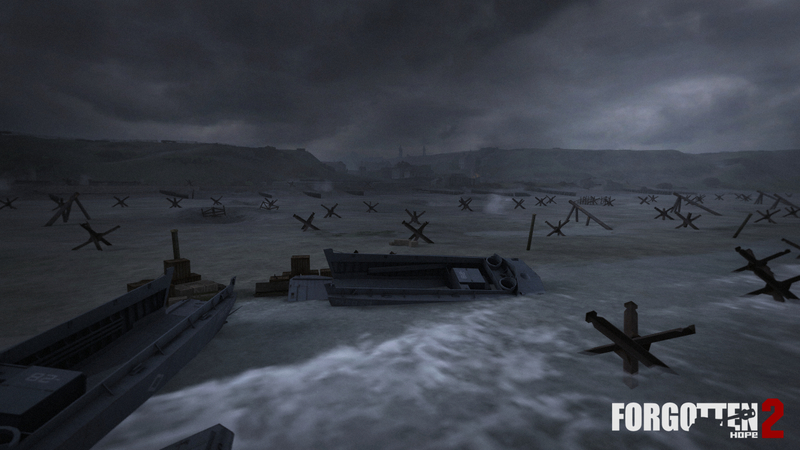 Among others, Omaha Beach was created by Mr Cheese, Remick08, Ts4EVER and Stubbfan. Of all five landing beaches on D-Day, "Omaha Beach" was without a doubt the bloodiest of the day. 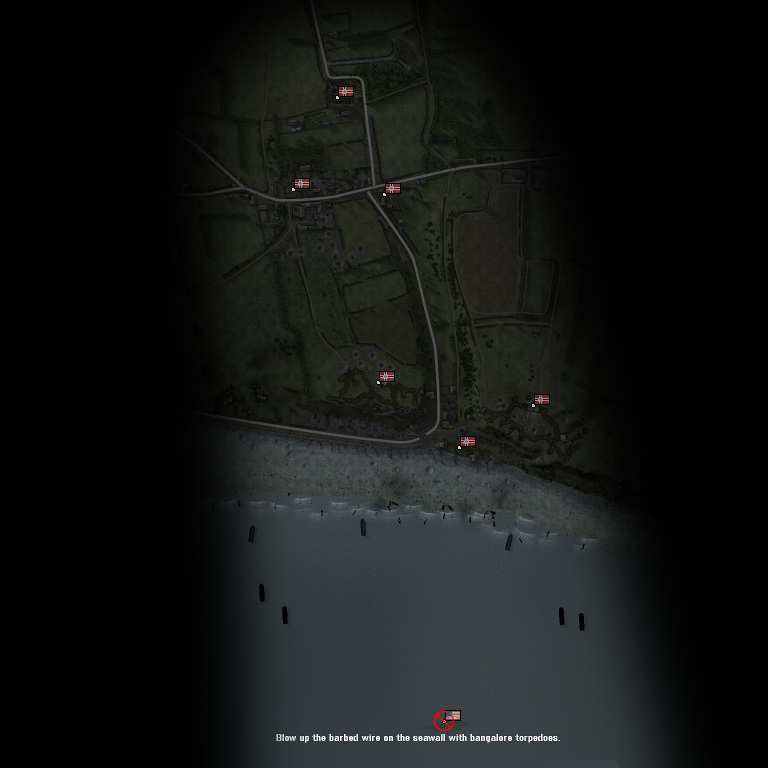 The assault troops of the 29th Infantry Division and 2nd Ranger Battalion landing in Dog Green and Charlie sectors had the difficult task of securing the beachhead and clearing the road leading inland at Vierville-sur-Mer. The draw off the beach was heavily defended by the German Wehrmacht's 352nd Infantry Division, at 15 strongpoints also known as 'Widerstandsnester' (Resistance Nests). Each strongpoint was armed with machine guns, mortars and anti-tank guns interconnected by trenches and tunnels. 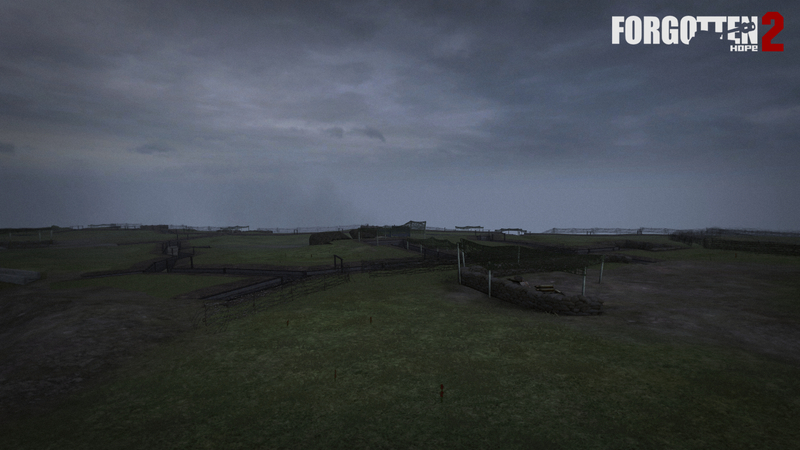 These defences created a murderous cross-fire for any would-be attackers moving inland. 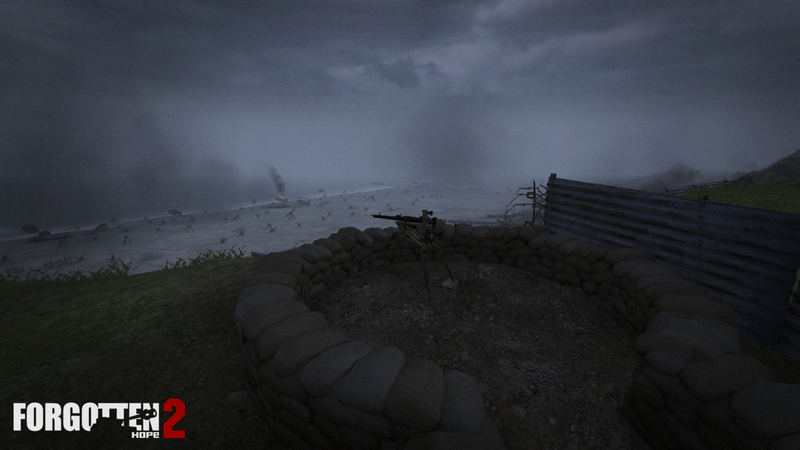 Today we are featuring a short video interview that shows some of the new content in the next patch in detail and covers some of the thought that went into the design of our upcoming map Gold Beach. The interviewee Ts4EVER is a new member of our mapping team and one of our forum moderators. The interviewer sHaKeNbAkE is from the website Shake's Pub and may be familiar to some of our players. 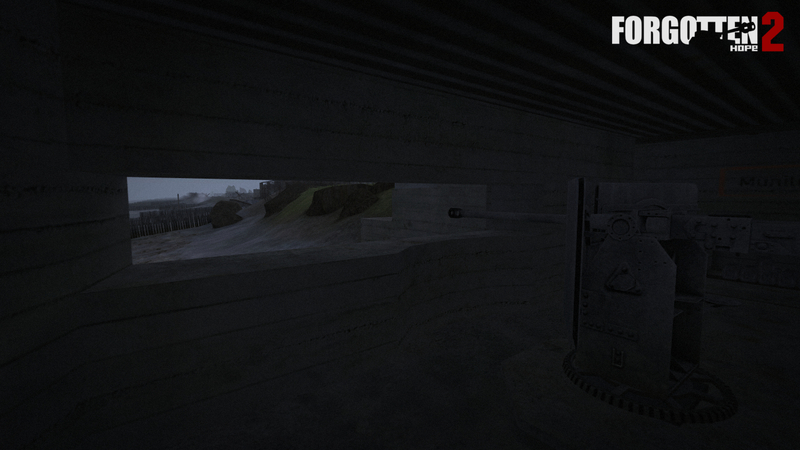 Our winners for last fortnight's screenshot competition is RAnDOOm. You can view the winning submission here. We are still accepting entries for the week of February 24th. If you think you have the best FH2 screenshot, post them here. Today we have an announcement from the folks over at Forgotten Honor about a new tournament campaign. But before that, we have a little something to show you. We hope you'll join us in extending a warm welcome to Fred, who joins us as a static modeller. 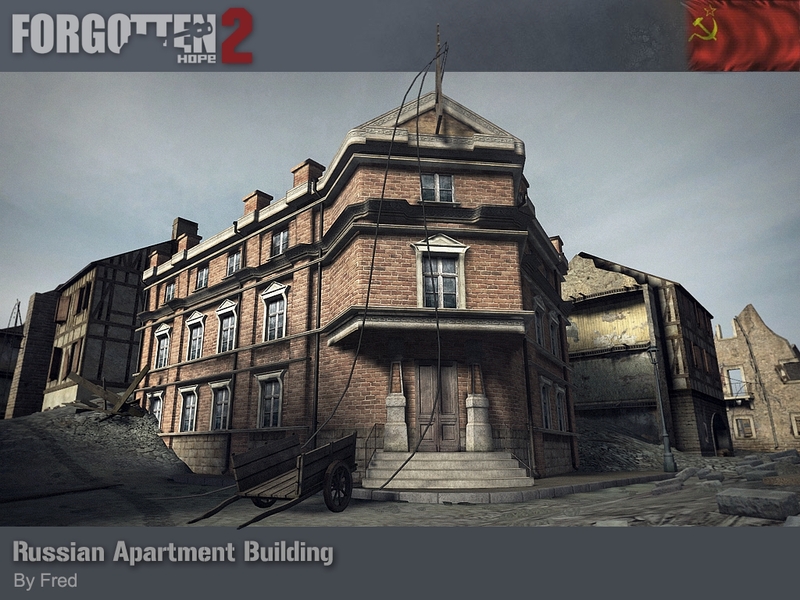 We hope to see many more great buildings from him in our upcoming Eastern Front maps. Forgotten Honor presents to you Campaign #15: "Viae Romam - Africa & Italia" Either repulse the Allied assault as a Soldato of the 133° Divisione Corazzata Littorio, or push the Axis out of Africa and through Italy as part of the 9th Australian Division. 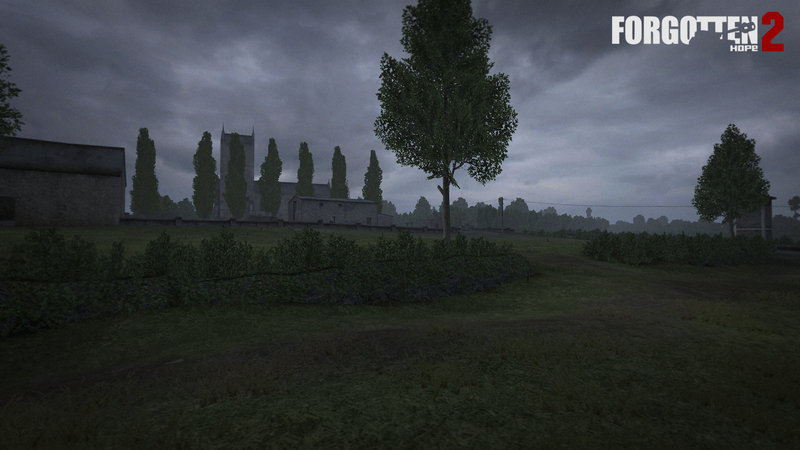 Fight it out on brand new maps created exclusively for this campaign, and on a Hall of Fame of the best FHT Classics: - Gothic Line - Kasserine Pass - Etna Line - Breakthrough at Cassino - Longstop Hill - And many more! But more importantly this brand new campaign gives you the opportunity to play with the under-used Italian and Australian assets! 9th Australian Division vs 133° Divisione Corazzata Littorio MAKE YOUR CHOICE! Forgotten Hope 2 at its best. 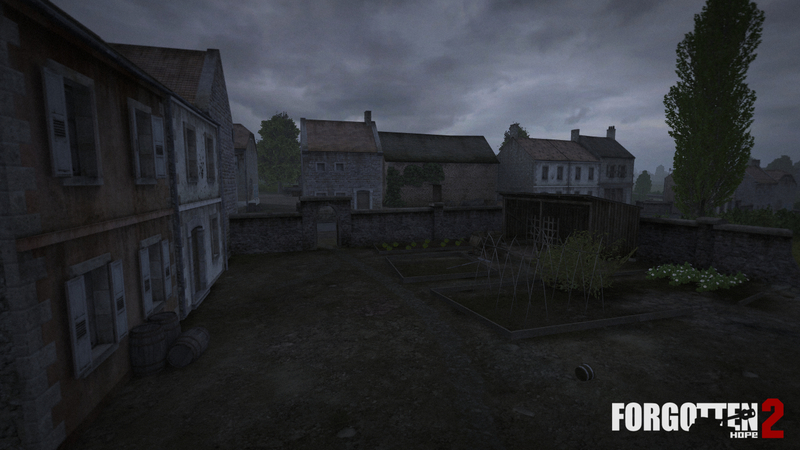 Play Forgotten Hope 2 like you've never done before using our custom mini-mod. 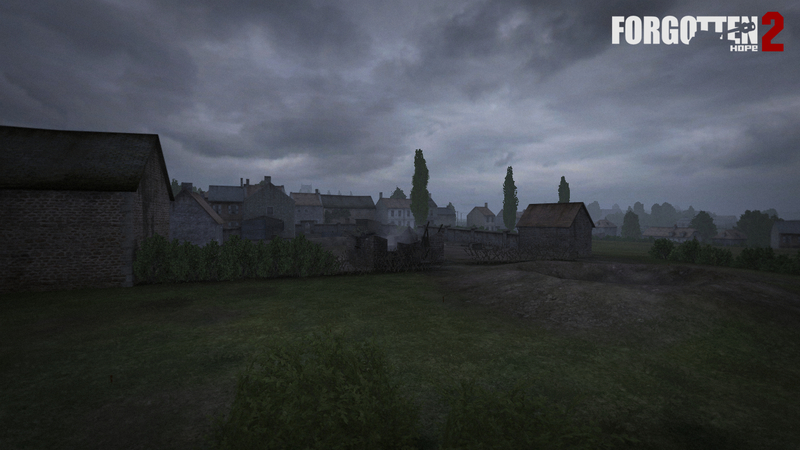 16 great battles with brand new maps. It is free, and everybody is welcome! Our winners for last week's screenshot competition is RAnDOOm. You can view the winning submission here. We are now accepting entries for the week of February 24th. If you think you have the best FH2 screenshot, post them here.